Our Glee Club classes are an exclusive club for St. Matthew's Primary School Pupils in Cambridge City Centre. We run our Glee Club classes after school from 3:30pm to 4:30pm, Tuesday (KS2) and Thursday (KS1) during term time. 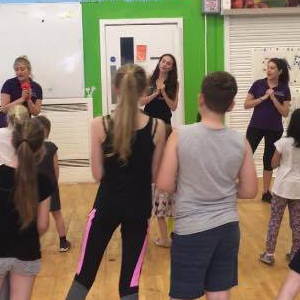 At Glee Club, students will learn songs and simple dance routines to their favourite pop songs and musical theatre numbers.